Happy Tuesday friends! I know many of you already had your celebrations last weekend, but around these parts we are getting ready for our St. Patrick’s Day celebration. The St. Patty’s Day parade in Norfolk goes right by our house… and it’s a huge thing in our community. People go nuts at this thing. We are going to a party that day at my colleagues’ house, and it is sure to be a fun time. Good food, good outfits, and good friends. As any millennial would do, I started searching Pinterest for ideas. Ideas on what dish to bring to pass, outfit ideas, decor ideas. You name it. 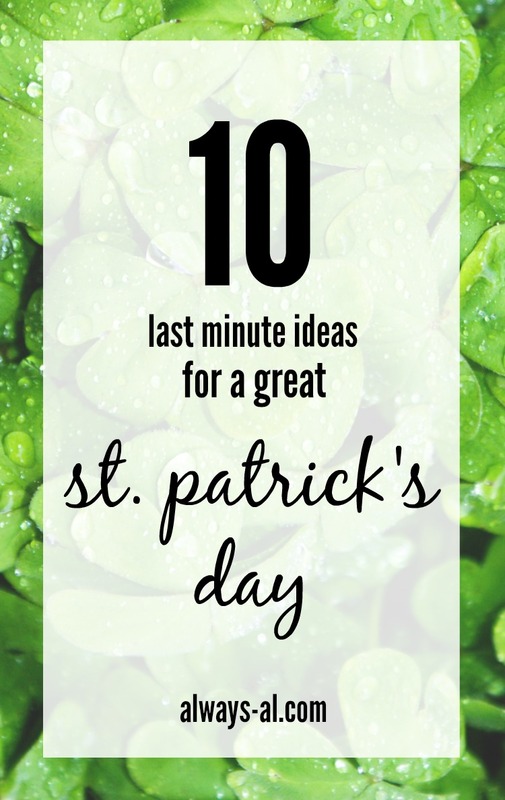 Here are some of my favorite pins for St. Patty’s day. I can’t decide what recipe I want to make! They all look so delicious. Last year I made these jello shots, but I want to make something dellicious to eat this year!